After a nearly 14-month trial run open only to the Seattle company’s employees, Monday marks the public debut of the store — among Amazon’s boldest efforts to reshape brick-and-mortar shopping. Amazon Go is a go for the masses. 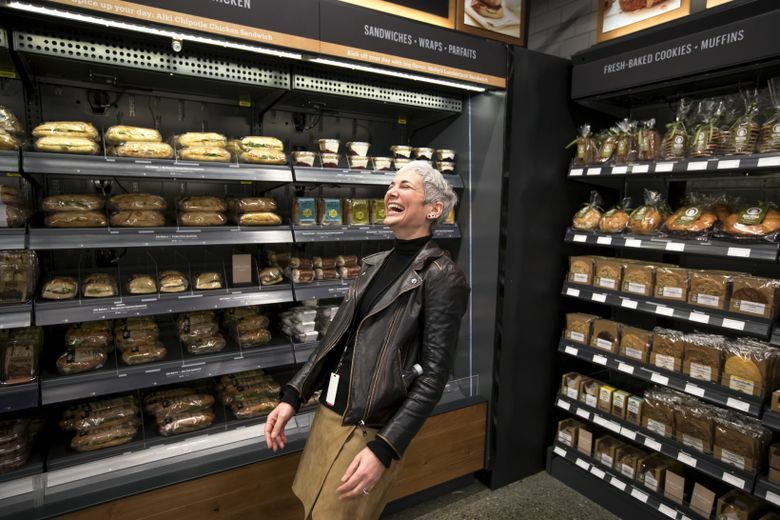 The retailer’s cashierless convenience store will open its doors to the public Monday, a debut that follows a nearly 14-month trial run open only to the Seattle company’s employees. 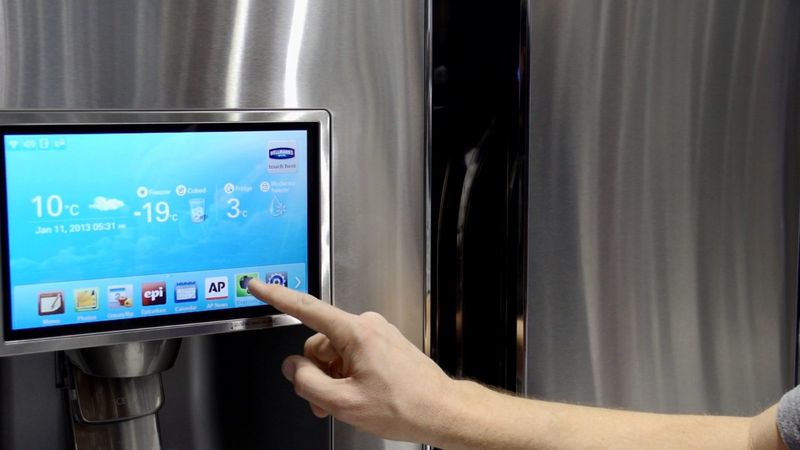 The store requires customers to scan their smartphone on the way in, tracks them with cameras and other sensors as they browse, and, when they take an item off the shelf, adds it to a virtual cart. Groceries are charged to the customer’s Amazon account when they leave with their goods. Beginning at 7 a.m. Monday, the store is open to anyone with the Amazon Go smartphone app and a linked Amazon account.